It pays to have good advice at your fingertips when running a successful business. 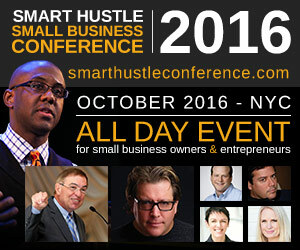 The 11th Annual Smart Hustle Small Business Conference, held on October 20, 2016, is a great place to get it. The event will attract experts like Karen Peacock, an Intuit QuickBooks executive who will share her advice for small business owners. Karen Peacock is the Vice President of Small Business at Intuit. She has a BA in Applied Mathematics from Harvard University, and an MBA from Stanford. She is also a recipient of the YWCA Tribute to Women Award. Karen will be representing Intuit at the conference, a well-known company whose small business offerings include QuickBooks. It’s worth noting that $1.5 trillion of commerce goes through QuickBooks annually. As the person in charge of small business offerings, Karen understands how important support is to entrepreneurs, which is why she will be at the conference to relay the best advice that Intuit usually shares with small business owners. 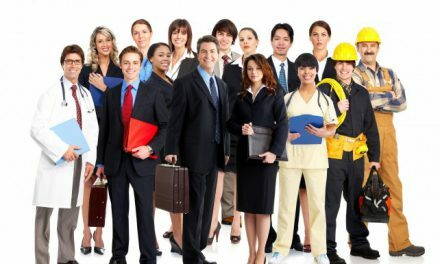 Surveys show that more than a third of the American workforce consists of freelancers. As a business looking to cut expenses that your budget doesn’t cover, it pays to use freelancers. Freelancers cost little in terms of hiring fees and overhead expenses, and you can hire them when you need specific services. This offers a win-win situation that allows you to minimize business costs and allow your business to operate efficiently on a small budget. Blow your own trumpet by highlighting your prior management and industry experience. Prepare a well-thought-out business plan to indicate your seriousness. 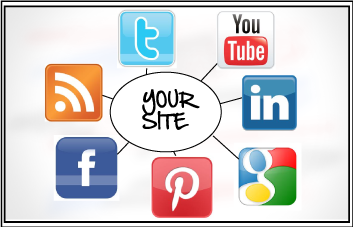 Improve your personal credit score to show you are trustworthy. Improve your business credit score to show that your business can be trusted with investments. Invest your own personal capital to reassure investors that you have skin in the game. Intuit’s Small Business Center offers many more tips for running your business successfully. The Smart Hustle Small Business Conference is where you will get access to many of them courtesy of Karen Peacock. 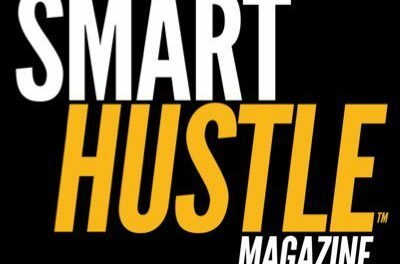 The Smart Hustle Small Business Conference is the brainchild or 4X entrepreneur, best-selling author, speaker, and editor of Smart Hustle Magazine, Ramon Ray. It will take place on October 20, 2016, in New York City from 8am-4pm. The event will bring together over 300 small business owners to network and learn from each other. Featured speakers include conference host Ramon Ray, entrepreneur BJ Bowlen, and business psychologist Dr. Sharon Melnick.